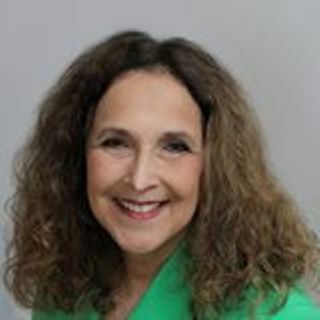 Eleanor Silverberg is a professional who advises and supports Caregivers. She is a speaker, a seminar leader and the author of two books, the latest of which is: “Keeping It Together”. Eleanor is expanding consciousness in a most important and often neglected area.